It is, of course, important to remember that this isn’t a replacement for a regular visit to a doctor or hospital and the machines involved there are considerably more accurate than anything an Apple Watch can hope to achieve, but that’s not really the point here. An Apple Watch is with you at all times, and that’s not something you can say about a costly ECG machine that normally lives in a hospital. 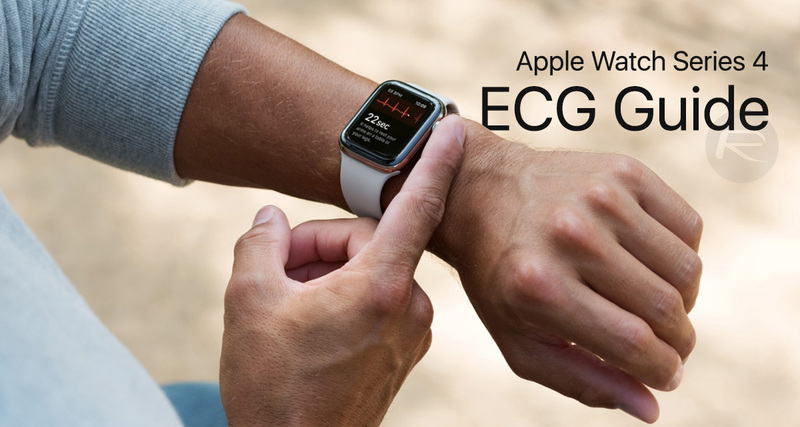 Assuming you have an Apple Watch Series 4 with watchOS 5.1.2 installed, and you’re in the United States, here’s what you need to do in order to get an ECG readout of your very own. 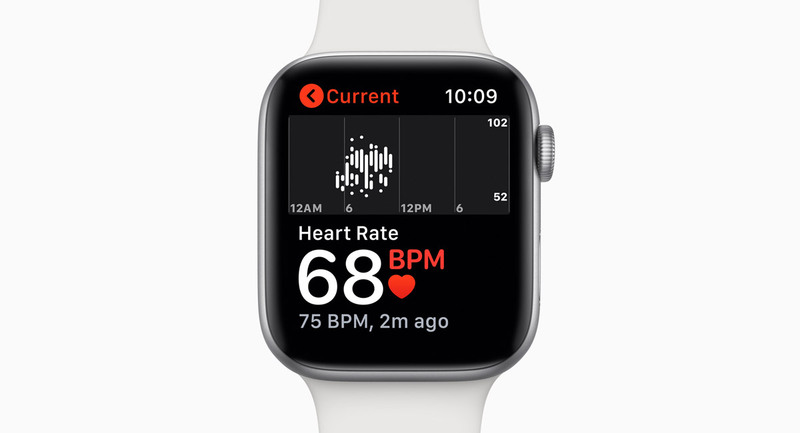 Step 1: Open the Health app on your iPhone after installing watchOS 5.1.2. You’ll also need to be updated to iOS 12.1.1. If this is all in place, you should automatically be prompted to set up the new ECG feature. Step 2: Enter your date of birth to proceed, and Apple will then explain how the ECG app will work. The app will take an ECG or EKG reading to get a feel for the upper and lower chambers of your heart, confirming whether or not they are in rhythm. If they are not, you have atrial fibrillation and you should contact a medical professional ASAP. Step 3: Once the setup is complete, you can take your first ECG reading. Open the ECG app on your Apple Watch and rest your arm on a table or other stable object. 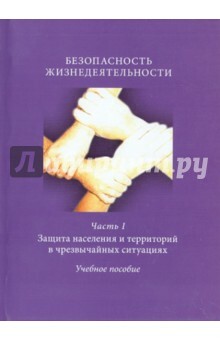 Hold your finger against the Digital Crown and wait for 30 seconds while the reading is taken. It’s best if your watch is fitted snugly to your wrist while this takes place. Step 4: Once complete, the test will show one of three potential results – sinus rhythm, atrial fibrillation, or inconclusive. The first is the big A-OK, while the last is exactly what it sounds like. Again, if you get a result of atrial fibrillation, contact a medical professional.